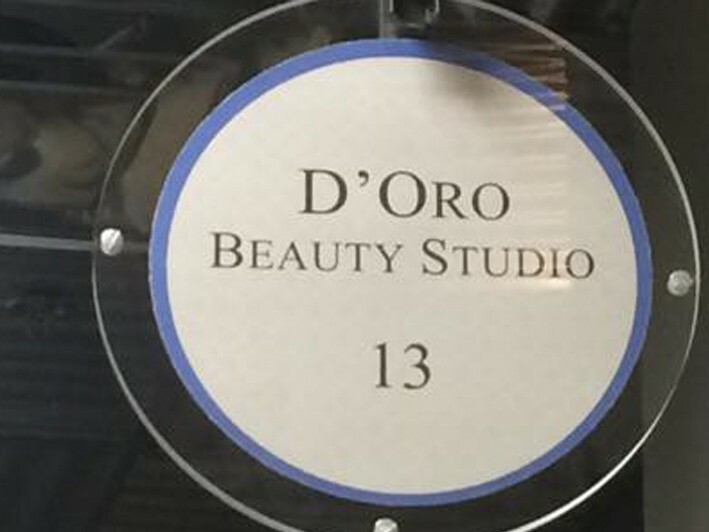 Owned and operated by Jessica Flandina (a professional stylist for over 15 years), D'Oro Beauty Studio is a perfect choice for a personal and unique salon experience. 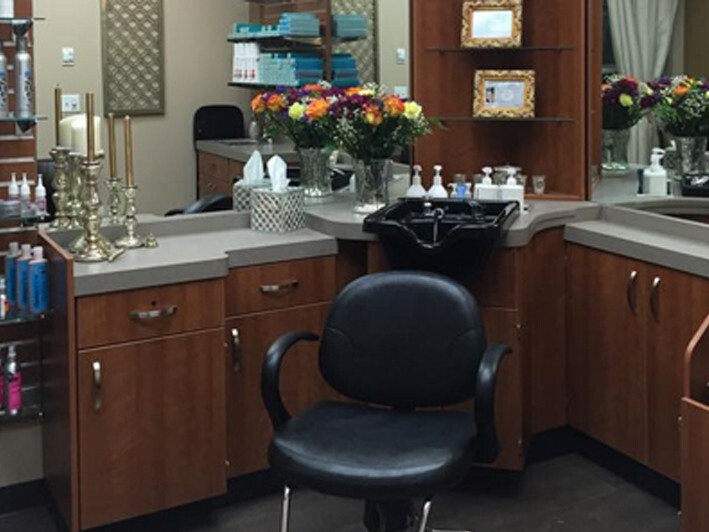 D'Oro Beauty Studio is a quiet studio salon setting where you will feel comfortable and relaxed. 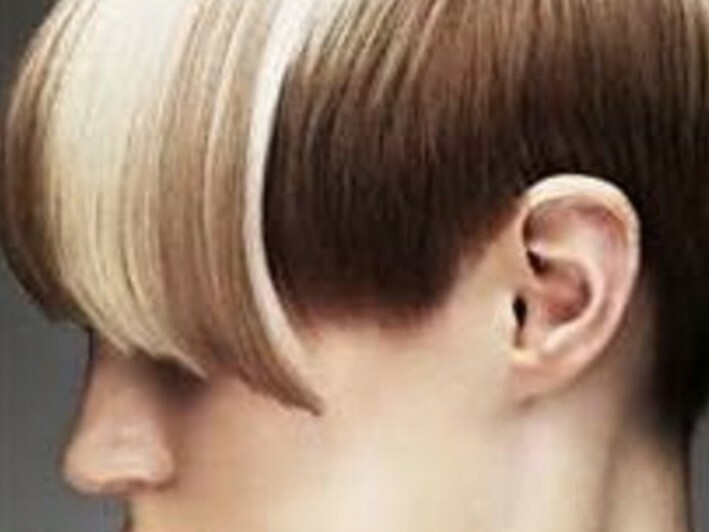 They use High quality color products that last and protect the hair. Be sure to check out their full menu of salon services, too.